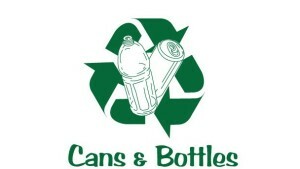 Any time of the year, just bring your empty redeemable bottles and cans to the shelter, and we will handle the rest. All the proceeds will go to support the animals in our care. Another option is to get a bank for yourself in your home and redeem your bottles and cans all summer long and donate what you’ve saved to us at the end of the summer. 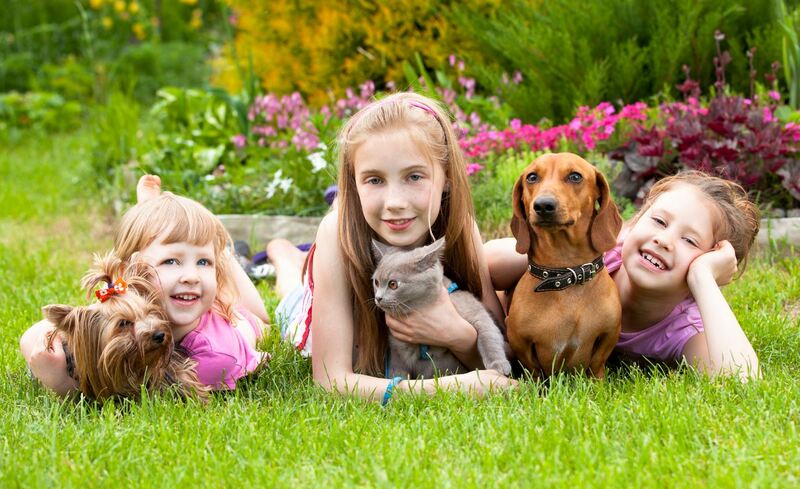 It’s a great way to get your kids involved and give them something to do during the summer!